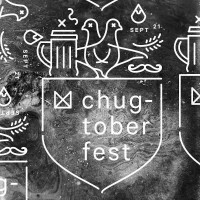 Chugtoberfest - 5 p.m. on Fri., Sept. 21, 2018, at Marz Community Brewing Co., 3630 S. Iron St., Chicago. 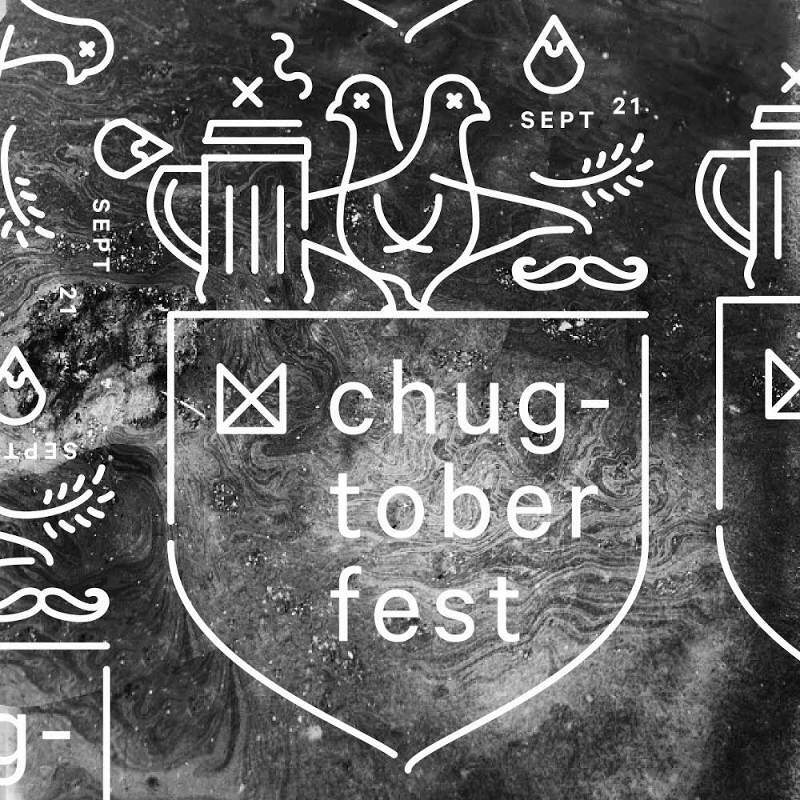 Put your lederhosen on and head over to Chugtoberfest, starting at 5 p.m. on Friday, September 21, 2018, at Marz Community Brewing Co., 3630 S. Iron St., Chicago. This is the Marz version of Octoberfest, but instead of drinking German märzen beer, attendees will quaff Marz Chug Life sparkling lager out of Octoberfest-sized one-liter mugs.